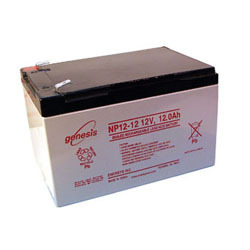 Enersys NP12-12 Battery - Power Pros, Inc.
Enersys Yuasa NP12-12 sealed lead acid battery is rated at 12Volts, 12Ah with .250 fast-on blade terminals. Dim. 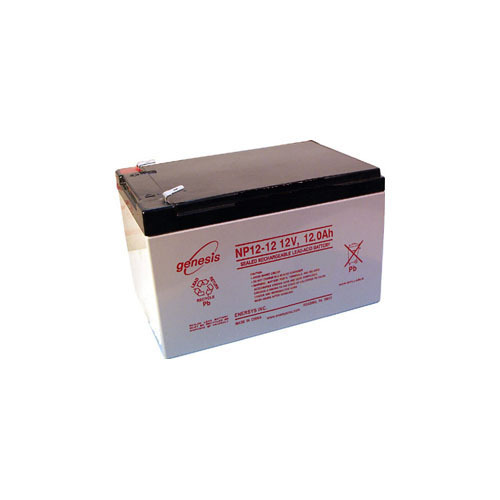 5.95"L x 3.86"W x 3.94"H, Wt. 9 lbs.